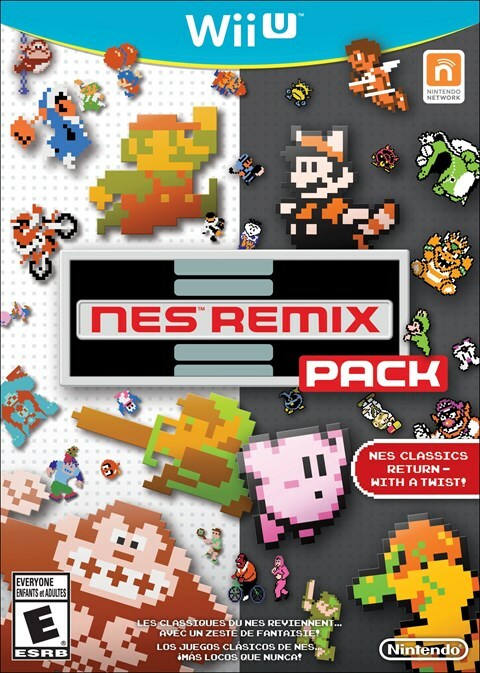 Nintendo just announced the “NES Remix Pack” for North America during a San Diego Comic-Con live-stream event. It will bundle together the first two NES Remix games as a retail product. According to Nintendo’s Bill Trinen, it will be released this holiday. IGN has put up a piece detailing the development of NES Remix up through the creation of the game’s impending sequel, including quotes from director Koichi Hayshida. You’ll find the full roundup of information below. Thus far, there have been two NES Remix games. Both, obviously, only include titles from the NES era. But how about something like SNES Remix? Or GBA Remix? This is actually something that director Koichi Hayashida is open to. Both NES Remix games are on Wii U, and only Wii U. They aren’t available on 3DS despite the fact that many of the classes releases represented are available on both of Nintendo platforms. 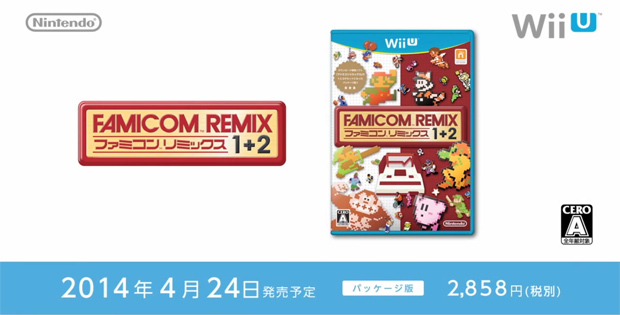 Nintendo is planning a special retail release of the NES Remix compilations in Japan. On April 24, the two collections will be available in a unique, packaged bundle. Similar plans haven’t been announced for the west at this time. Thanks to PattonFiend for the tip.